Who was Elizabeth Fry and Why is She an Important Figure? In 1780 Elizabeth Gurney was born in Norwich into a rich Quaker family. Elizabeth was well educated, which was unusual for a girl in those days. She helped her mother when she visited the poor and sick. Later, although Elizabeth had 11 children, she continued to do her charity work. She first visited Newgate Prison in 1813 and was horrified by what she saw because there were over 300 women and children crowded into a very small space. Many were sleeping on the floor with no beds or covers. Elizabeth returned with warm clothing and straw for the sick women and children. Prisoners had to pay for everything in gaol (prison) and prisoners bought food, drink, and coal for a fire, from the gaoler (prison warden). There were no toilets, just a bucket in the corner, and little drinking water. Children were sent to prison for stealing bread, wool or for damaging trees. Punishments for rich people were very different from those for poor people. A poor child who poached (stole) a rabbit might be transported (travel by prison ship) to Australia. A person with some money who poached a rabbit might be fined, then set free. In 1817 Elizabeth organised a group to help female prisoners at Newgate prison. She provided items for the women so they could sew, knit and make goods to sell. She started a prison school for the children to give them something to do. 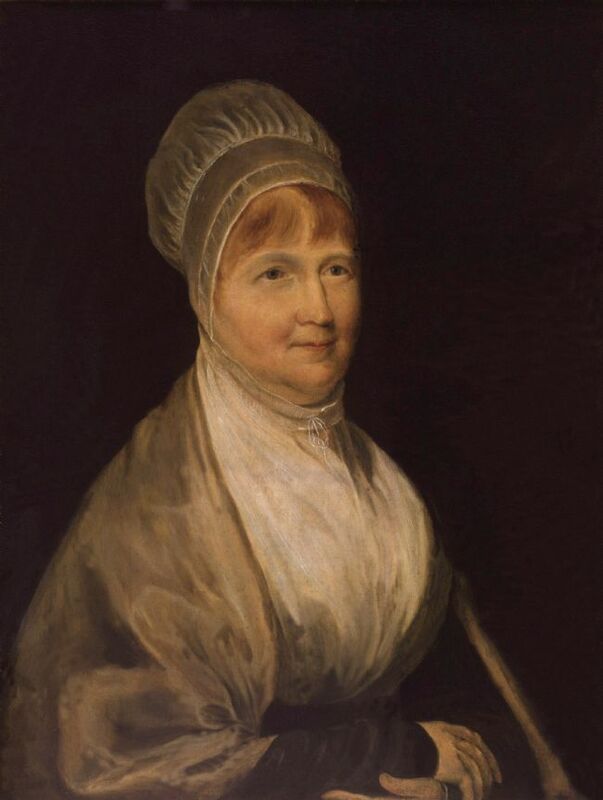 'I have provided a school for the children and other prisoners which has brought me much peace and satisfaction,' said Elizabeth Fry. In 1818 Elizabeth was asked to speak to people in Parliament about the prisons. The 1823 Gaol (prison) Act was passed by Parliament, and some improvements were made. Female warders now looked after female prisoners. Elizabeth visited prisons all over Britain and argued for improvements. She wrote a book about prison conditions. She helped improve conditions on prison ships travelling to Australia. Prisoners were no longer chained to the decks during the voyage. She gave parcels of useful things to the women for their long journey. Elizabeth Fry also set up a training course for nurses. She continued to help others until she died on 12 October 1845.